Just testing this out for now. 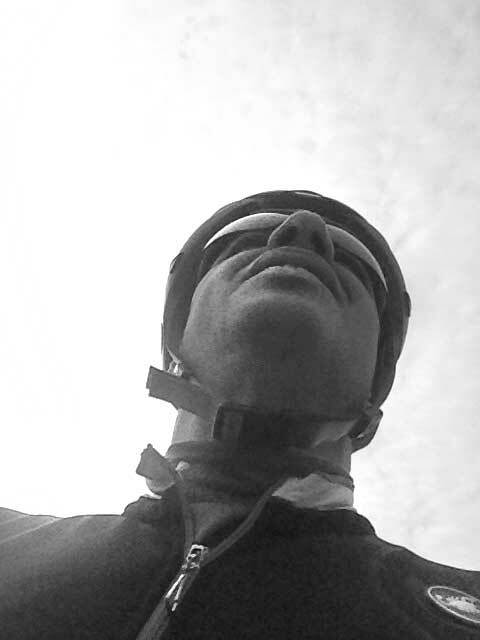 Hope to talk a bit about bikes, likes, gear, fears, and challenges regarding all things cycling. My experiences on the bike are not nearly as deep as many other cyclists, however I love to babble about bikes so this seems like the place to do it! Most of my posts will be short and sweet and hopefully a bit insightful.